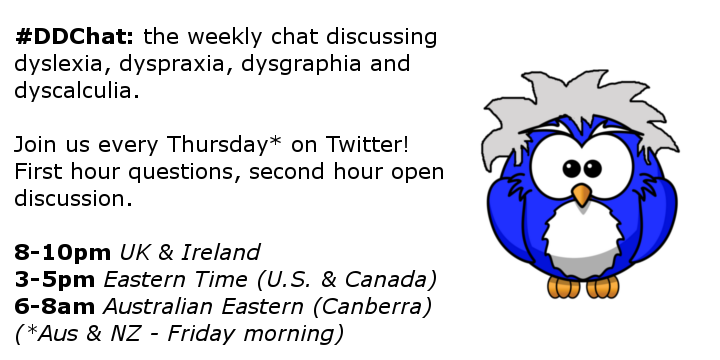 #DDChat is a weekly Twitter chat discussing all things dyslexia! 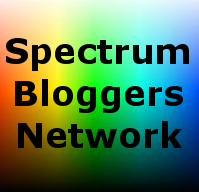 It takes place Thursday evening 8-10pm GMT (that’s UK time and we are now in BST – British Summer Time, so make sure if you are outside the UK to double-check the time). 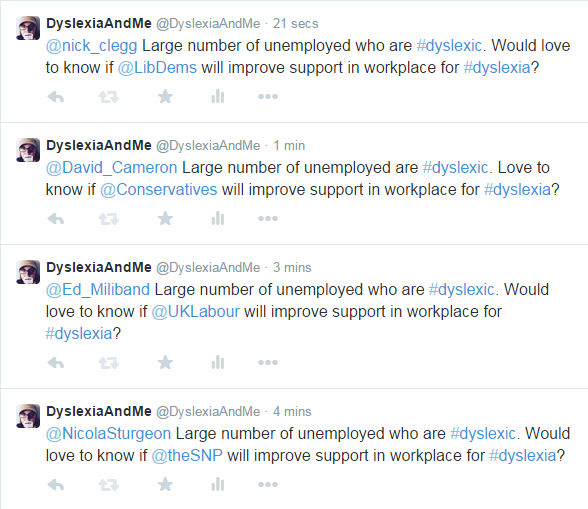 You can get involved using the hashtag #DDChat. The first hour consists of the questions below and the second hour is an open floor to either continue discussion from the questions or to discuss anything dyslexia related. Remember you can suggest topics for us to discuss by going to the #DDChat tab at the top of the page.